Through the lense of building a high performing team, he hires people that have the ability to do his job and enables them to excel. Take away: Building leadership capacity is important for a team of professionals. He also looks for people who he may at times need to pull in the reins instead of prodding along. Take away: Educators that are passionate, innovative, excited about learning and an ideas generator not only inspire others but fosters a high performing team for student success that is contagious! Having honest conversations to improve the team are critical. Conversations of hope, caring, and avenues for input - as he calls his Monday meetings, The Truth, are keys to the team's accomplishments. The need for effective communication in all forms is the biggest tool for success. Take away: Effective communication and honest conversations are necessary for a team, faculty, to achieve the goals established for the year. As we interview, I have really paid attention to responses to questions centered around team, professional/personal growth, motivation to come to work, and who inspires a candidate. 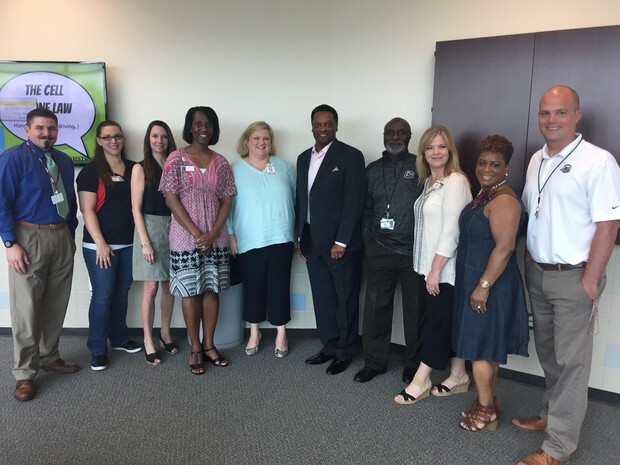 I want to thank our interview team for working together to interview and discuss candidates that will compliment, inspire, push our thinking and be a team player all for the success of our students. Will the best of the best join our team? You bet! Wednesday: Lunch Lounge Wednesday- Eat in Lounge? Wear jeans & GP shirt; Specialists & Tech/Parr Office Hours 3:15-4:15; Administrative Assistant Day - Woo-Hoo!!! - Chris Parr is now an Owl with the new Pecan Trail staff. He will be teaching 5th grade science. We wish Chris the best as he begins a new teaching adventure. - Chris is currently our Campus Technology Facilitator, CTF. The position is now open for any interested candidates. Shannon Long, our district technology coordinator, will e-mail our campus the job description. Please read over the expectations and consider applying. If interested, please respond to Shannon's e-mail next week, April 24-28th. 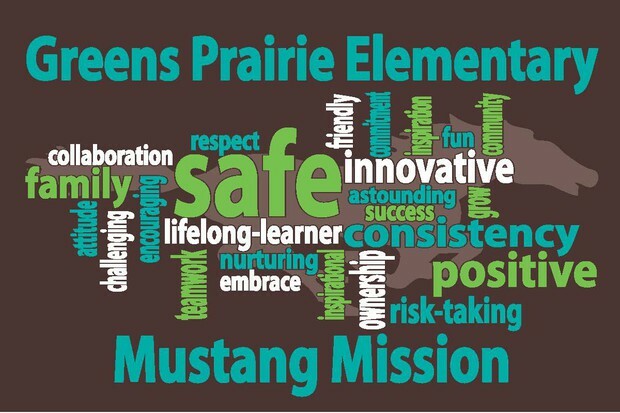 Shannon will visit with each interested teacher during May 1st-5th. This is a wonderful opportunity to serve the campus in a leadership capacity with technology support and integration. Professional Contracts: Contracts will be placed in your mailbox today. Please review, sign and return to Bonnie by Friday, May 5th. Congratulations to Scout Jordan, Jennifer's daughter, who signed yesterday at CSHS for golf at Concordia University Austin. 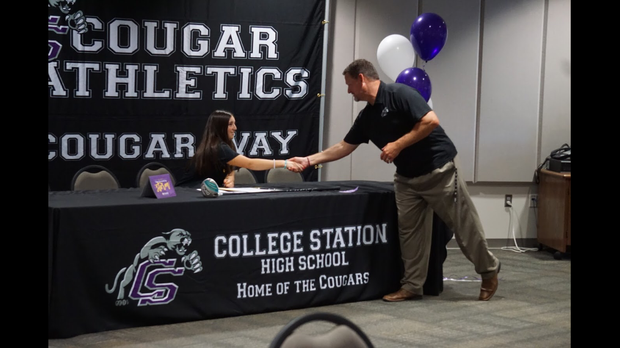 She's the first female from CSHS to sign for the sport of golf!